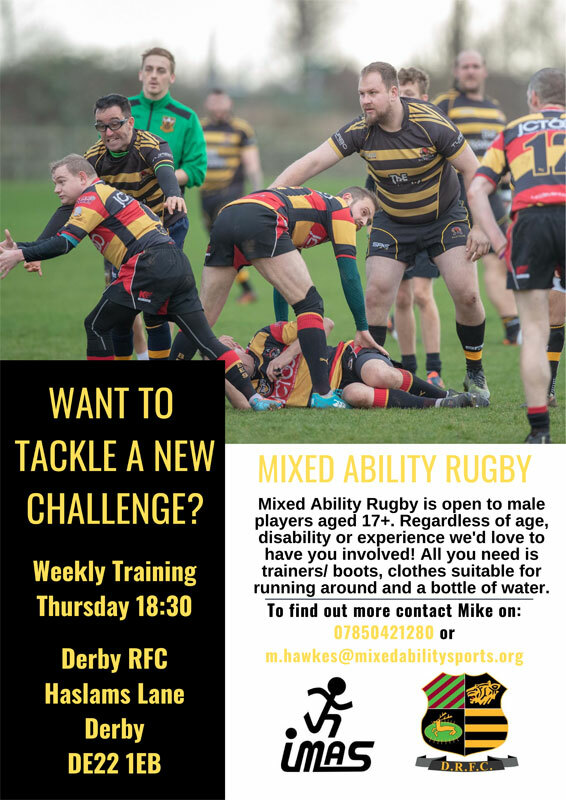 Mixed Ability Rugby is open to male players aged 17+. Regardless of age, disability or experience we’d love to have you involved! All you need is trainers/boots, clothes suitable for running around and a bottle of water.